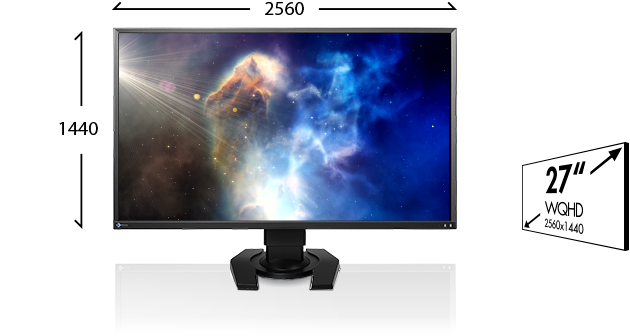 EIZO's FORIS monitors boast big screens up to 27 inches and resolutions up to 2560 x 1440 so that you can see everything in detail. See colors in their natural beauty with our high quality IPS panels. IPS panels have greater color reproduction than any other panel type, meaning that you can see more colors, closer to their natural state. Furthermore, with 178° degree viewing angles, several people can view the screen without missing anything. Our FORIS monitors come with a 'Cinema' mode which makes colors brighter and more vivid to enhance your viewing experience. There's no need to adjust settings yourself to get the best picture, simply turn on Cinema Mode and everything is done for you. 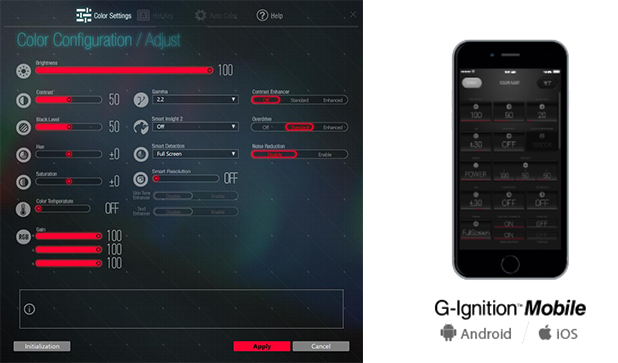 They also include an sRGB mode to ensure that photos taken in the sRGB color space are displayed as intended. Easily connect your digital or video camera via the two HDMI input terminals. Directly connecting your camera to the monitor lets you view images and videos instantly. There's no need to mess around uploading them to your computer to view them, simply plug in and watch. This is great for quickly checking the focus on photos, the sound on video, and also for sharing photos and videos with your family.